Each of our basement wall products are designed specifically for the basement environment this way you can be insured they will stand up to the humidity and moisture that passes through basement walls. 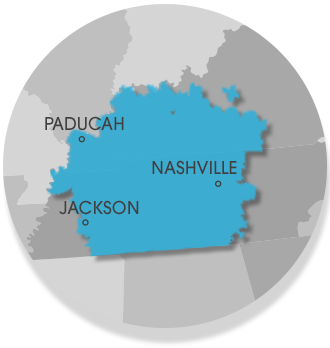 Our company's licensed specialists offer free basement wall quotes to homeowners in our Tennessee and Kentucky service area. Contact us today to schedule an estimate at no cost your inspection with one of our trained, certified professionals! For a free basement wall quote, call or e-mail us today! Our company proudly provide basement wall paneling installation by experienced contractors at an affordable price in Tennessee and Kentucky, including Nashville, Clarksville, Jackson, Murfreesboro, Owensboro, Philpot, Bowling Green, Fayetteville, Marion, Utica, Paducah, Mcminnville, Leitchfield, Franklin, Shelbyville, Antioch, Hartford and nearby.